St Pauls Cathedral and it's world famous Dome is an iconic aspect of the London skyline and infact occupies the highest point in the City of London. A spiritual focus for the nation since it's first service in 1697. Quite a number of significant events have taken place within it's walls including the State funerals of Lord Nelson,the Duke of Wellington and Sir Winston Churchill, to the enchanting wedding of the Prince of Wales to Lady Diana Spencer. Other memorable proceedings held at St. pauls Cathedral are the Jubilee celebrations for Queen Victoria; peace services marking the end of the First and Second World Wars. The launch of the Festival of Britain and the thanksgiving services for both the Golden Jubilee and 80th Birthday of Her Majesty the Queen. The Royal Family holds most of its important marriages, christenings and funerals at Westminster Abbey. 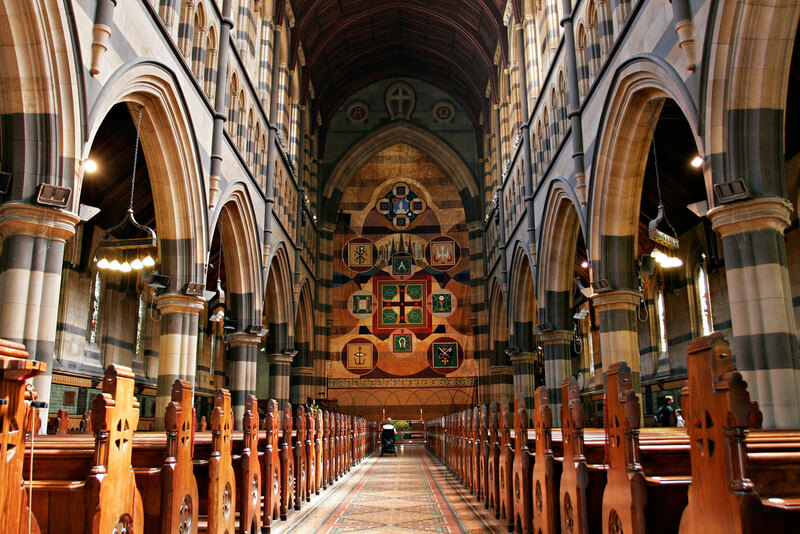 St Paul's Cathedral is still an active working church, with hourly prayer and daily services. It is by and large reckoned to be London's fifth St Paul's Cathedral, all having been built on the same site since 604 A.D. The cathedral is one of London's most well known and most recognisable sights. Towering at 365 feet (111m) high, it was the tallest building in London from 1710 to 1962, and its dome is also among the highest in the world. The pinnacle of any trip to st Pauls has to be the winding journey up the spiral staircase to the whispering Gallery,to sample it's unique audio effects before travelling up and out to the stone and Golden Galleries,which afford a panoramic view of London that is simply amazing. 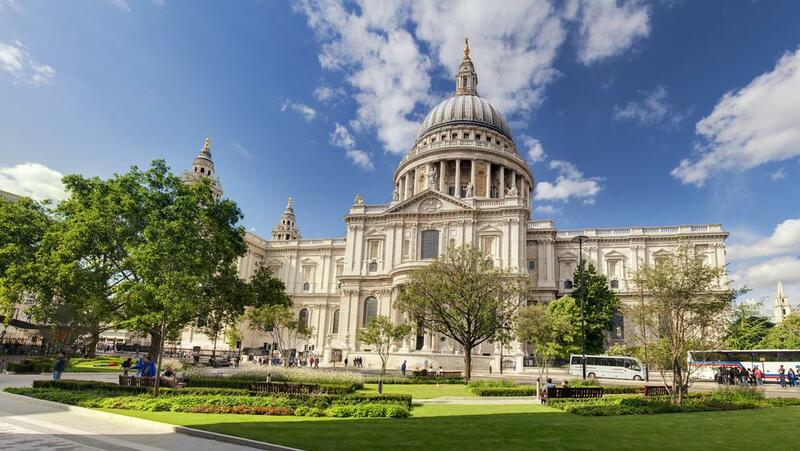 St pauls Cathedral is the masterpiece of Sir Christopher Wren.